Ever since fuel economy became a thing, manufacturers have raced to improve this vital statistic on their car. Or at least so they claim. We all know that there’s plenty of ideas out there about being a bit of a cheat and that outside the US it’s quite frequent for a manufacturer to overstate these figures. Now though, it seems that most car makers have found ways to gaming the EPA standards into producing some remarkable results. On paper at least, it works. 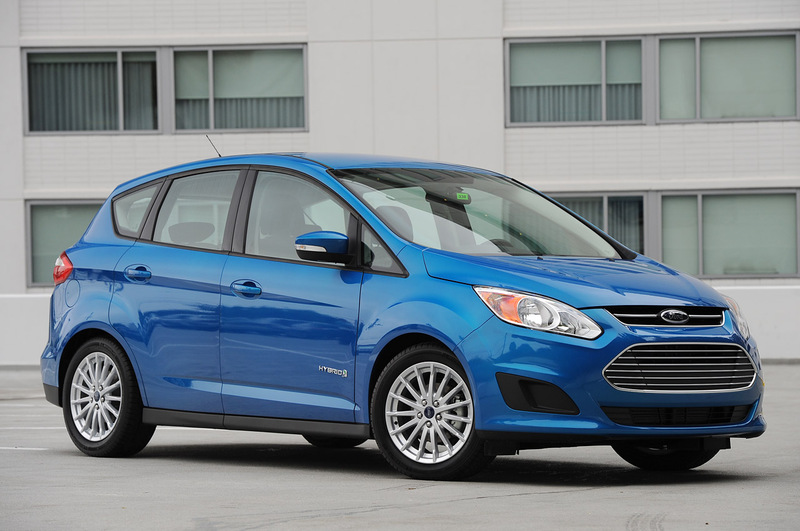 As Consumer Reports, the ever vigilant watch dog, tells us, Ford is among the best at gaming the system when it comes to hybrid powered cars. It’s true that Consumer Reports have a more thorough testing system but in general they end up coming very close to the combined cycle’s mpg claims and beating the highway one. In the case of these two Ford models not only did that not happen, they didn’t even come close to the figures and registered the highest discrepancy on the book. 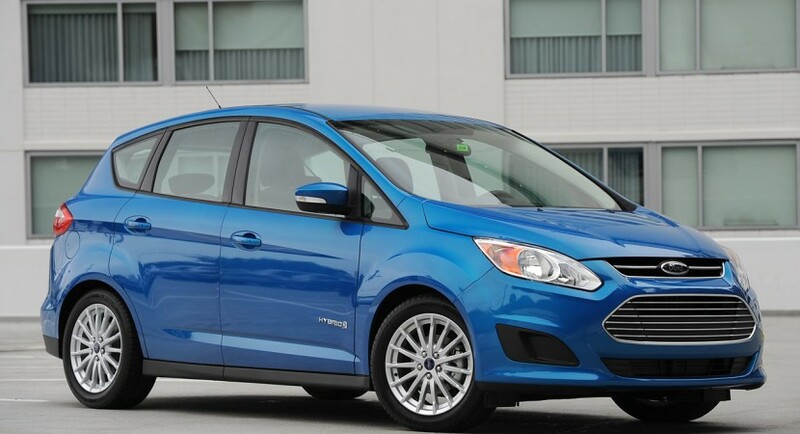 Wes Sherwood, a spokesman for Ford faced the accusations saying that customers are getting even better than those figures and that the cars come with an in built coach to help your results. 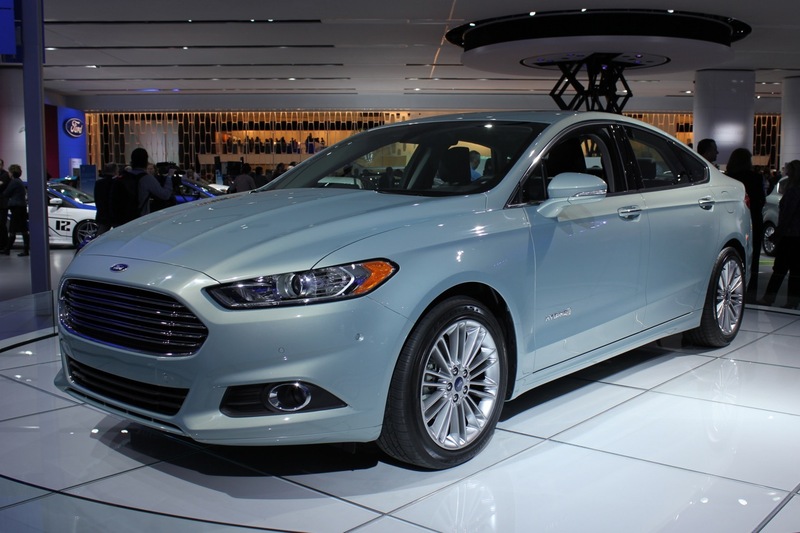 Interestingly, despite the bogus claims, the Fusion hybrid still achieves better fuel economy than the main rival, Toyota’s Camry hybrid.